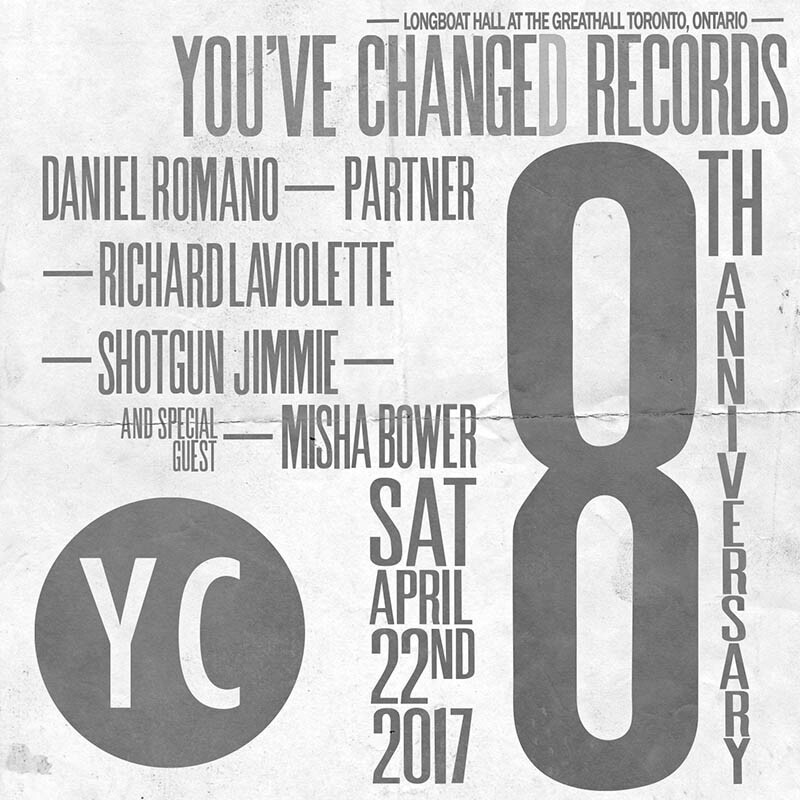 YCTV senior correspondent Shotgun Jimmie is back with his coverage of the You’ve Changed 8th Anniversary concert, which took place at Longboat Hall in Toronto, ON, April 22, 2017. 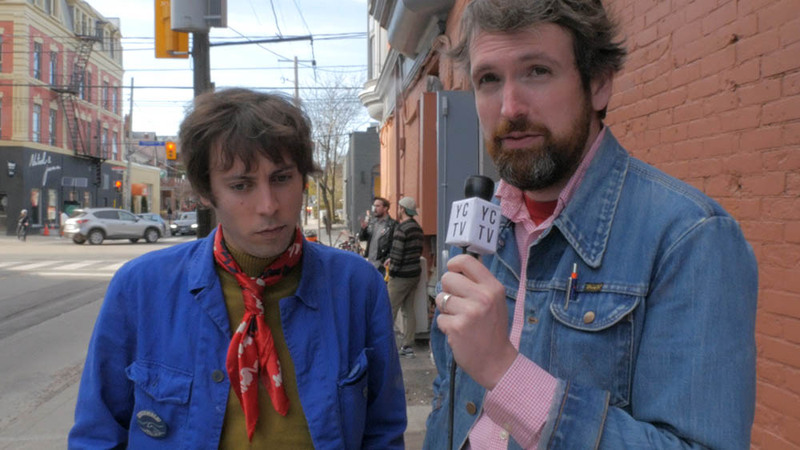 Featuring exclusive interviews and performances from Richard Laviolette, Daniel Romano, Partner, and the man himself, Shotgun Jimmie. In 2010 You’ve Changed Records released a record called All Of Your Raw Materials by Richard Laviolette and The Oil Spills. It’s a very special record, a rare, raw bit of truth telling, elegant in it’s melodic structure, elevated by warm and worn-in acoustic arrangements and plenty of space to sing along. (It’s out of print now but remains available on our Bandcamp page). 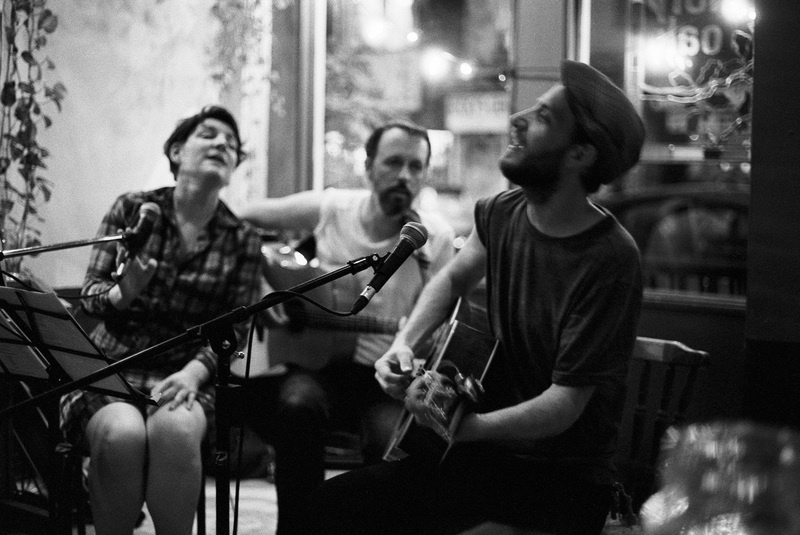 All Of Your Raw Materials never won any awards and never topped any charts that I know of, but it’s a record that has been loved deeply by the people that have heard it; it’s attracted artists to our door, artists we’ve since worked with who loved Richard’s beautiful, honest songs and then saw a place for themselves in our community. And in the years that have passed, as much as I’ve been asked anything, I’ve been asked when Richard would be releasing another record. So, it’s with great pleasure that I can announce the release, on March 10, 2017, of Taking The Long Way Home by Richard Laviolette. Following in the musical footsteps of his earlier, beloved album, Richard has delivered an open, graceful, powerful collection of songs, stark in their acceptance of illness and death, and profound in their celebration of family resilience, generational knowledge, and communion. Credit Richard’s natural grace as a person and skill as a songwriter that the album is so full of life and so uplifting. “Whether it takes guts or glory, I won’t die here feeling sorry” he sings on ‘Someone To Tell My Story When I’m Gone.’ And credit his collaborators that the album is so rich and rough and ready. Produced with Andy Magoffin, Taking The Long Way Home features Lisa Bozikovic on piano, Matthew Reeves on lead guitar, Jessy Bell Smith (Skydiggers) on vocal harmonies, Julia Narveson (Ever Lovin’ Jug Band, Lake of Stew) on fiddle and double bass, Aaron Goldstein (Cowboy Junkies, Bry Webb, Daniel Romano) on pedal steel, Heather Kirby (Ohbijou, Vag Halen) on electric bass, and Aaron Curtis (Two-minute Miracles) on drums. 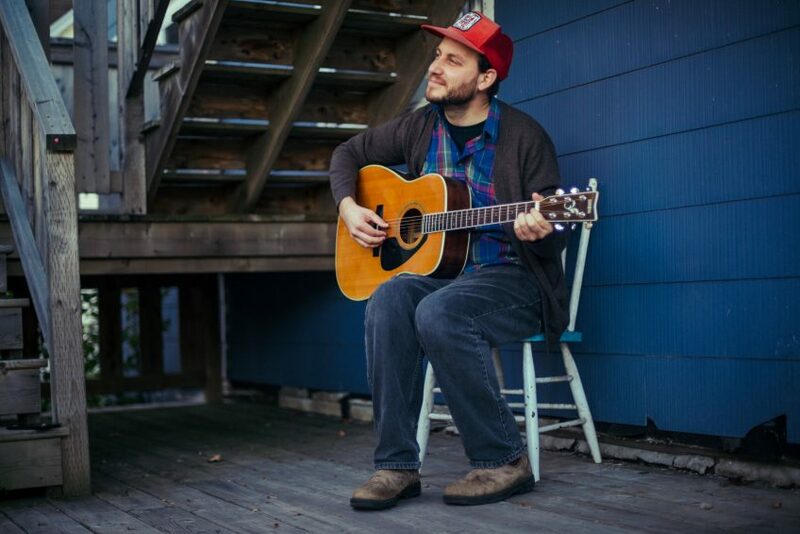 The shows will feature performances from The Weather Station, Shotgun Jimmie, Baby Eagle, Richard Laviolette, and Marine Dreams; special guests may be present and presented too. It is, after all, a birthday party. And we hope you can make it! 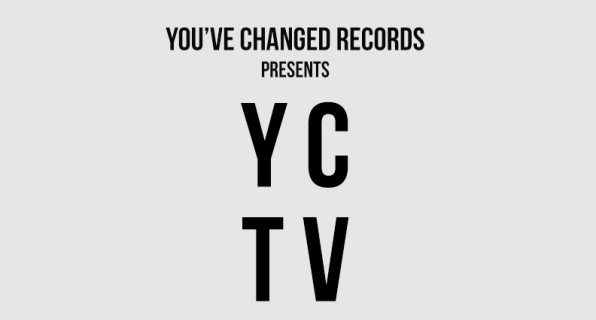 In the meantime our Anniversary Sale continues in the Shop with all records priced at $10!